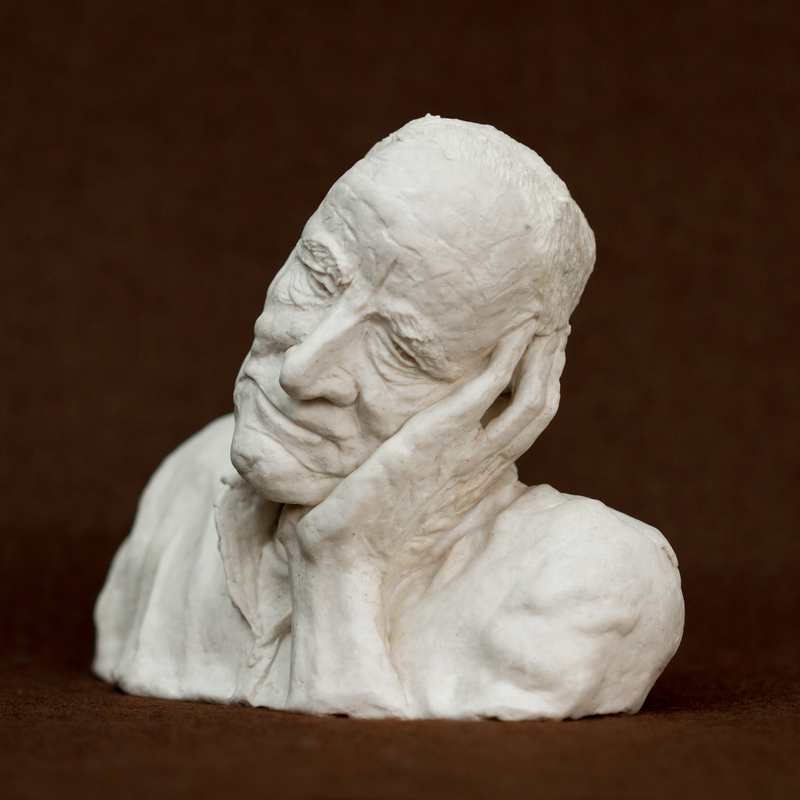 Part of a series of papier mache sculptures depicting people and expressions, Ted is an elderly man full of character – even when having a nap! 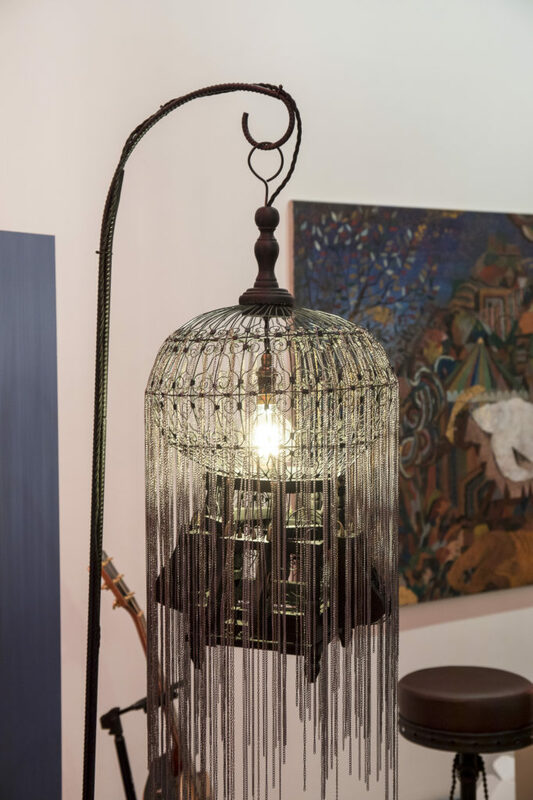 The piece is tactile and sturdy enough to handle, is in the original papier mache colour and is varnished and signed on the bottom. It stands at 15cm tall.